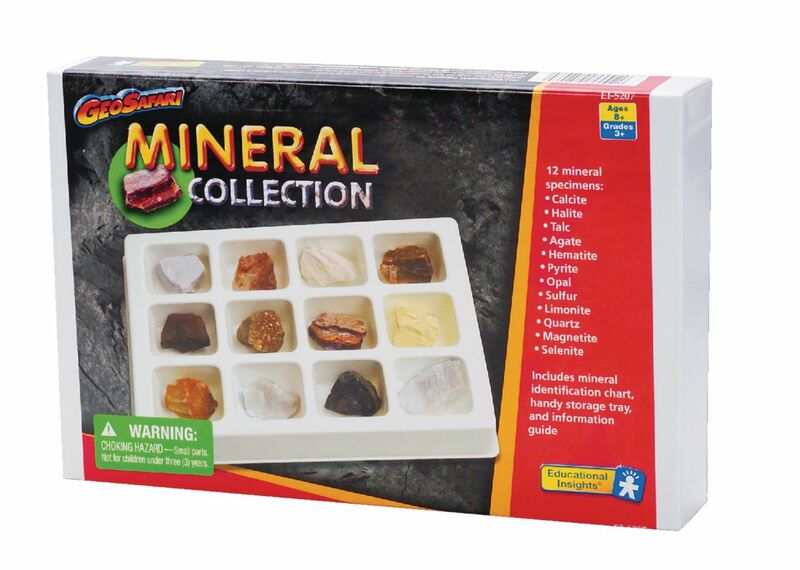 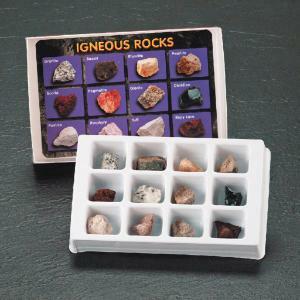 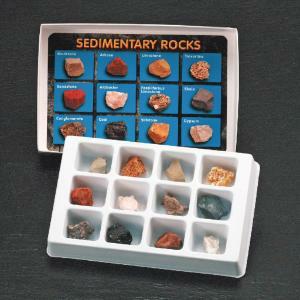 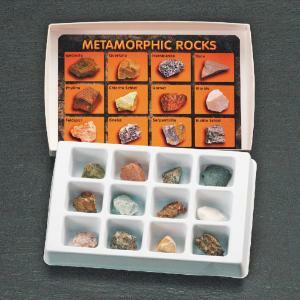 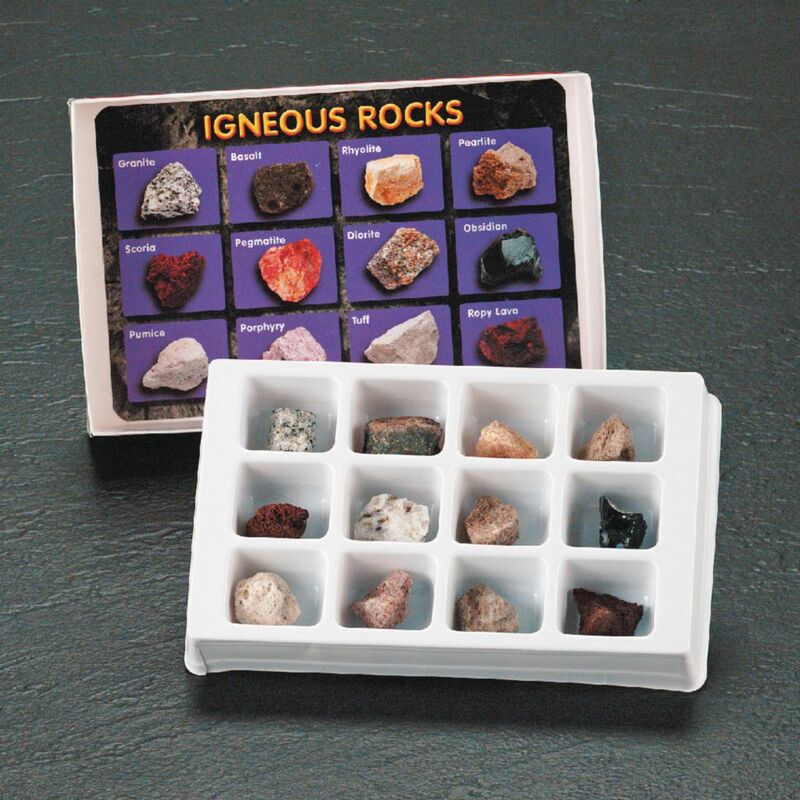 Each of these authentic rock and mineral collections contain 12 speciments for study and fun! 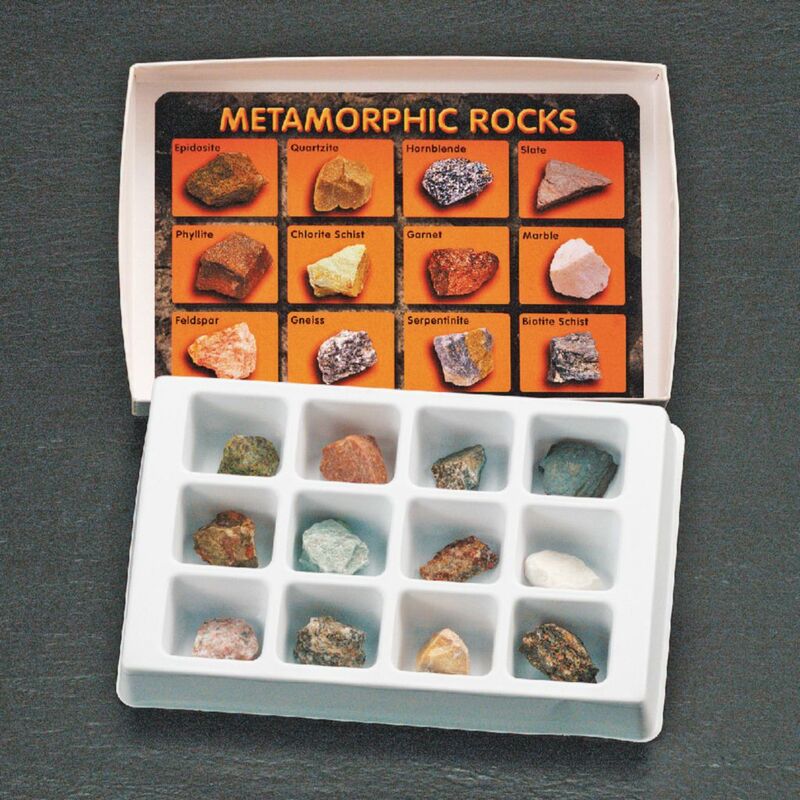 The hand-selected specimens where chosen for their color, texture and beauty. 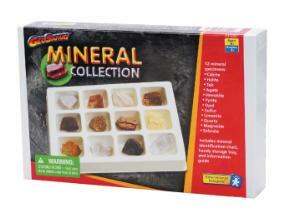 Each set includes a rock/mineral identification chart, a handy storage tray and a teacher's guide.